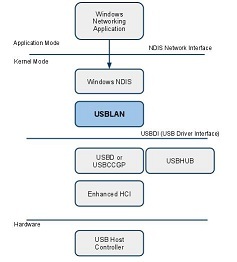 Belcarra supports a testing environment for testing Networking over USB protocols. This paper explains the Testdrive PandaBoard distribution (available here), how to install it and how to use it. The goal of Testdrive Panda is to extend the project to newer systems using the TI Pandaboard. The decision was made to use Ubuntu instead of Angstrom because it’s possible to put a complete development system on board the distribution -- so if you want to test with an additional tool -- just load it on the board either with the package manager or in the worst case build it from source, all on the board, no cross-compilation needed. In addition to this, we customized the distro to use a more recent Linux kernel with a customized configuration streamlined for USB testing. The steps below refer to various scripts, which are available separately from the TestDrive distro itself in an SD tools package.